The US Presidential election continues to make news in real life, with Donald Trump all but having won the nomination for the Republicans. For the Democrats, the race between the two candidates continues, with Bernie Sanders having a following in Second Life. 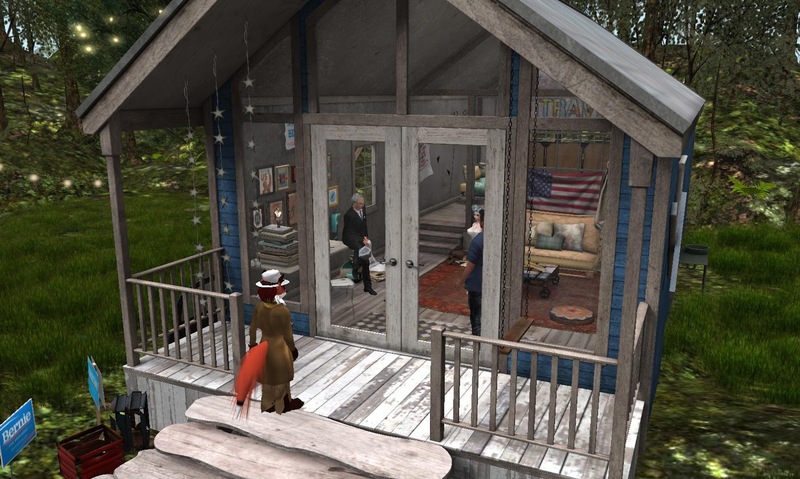 Recently, I stopped by the "Feel the Bern" hangout in the Young sim, built by Addie Tozz. She talked some about the spot and her plans.